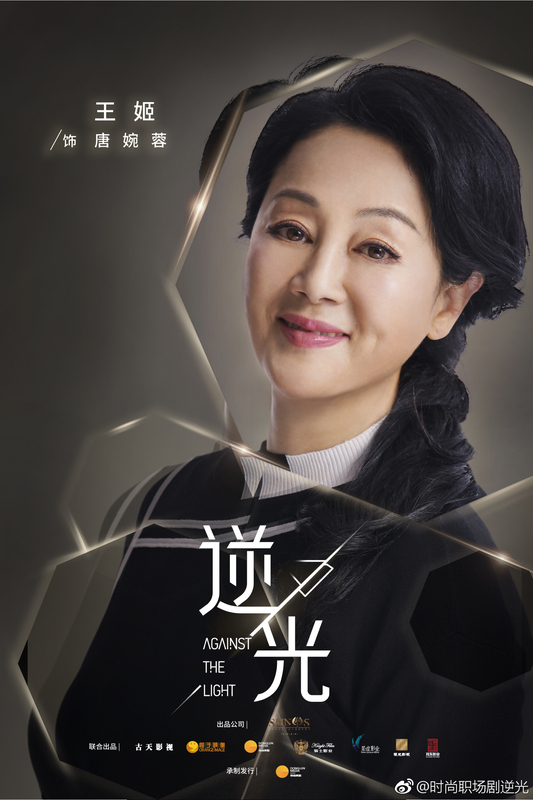 After 15 years overseas, Bai Xining re-enters her mother’s former company under a new identity, and is determined to overturn her mother’s case. 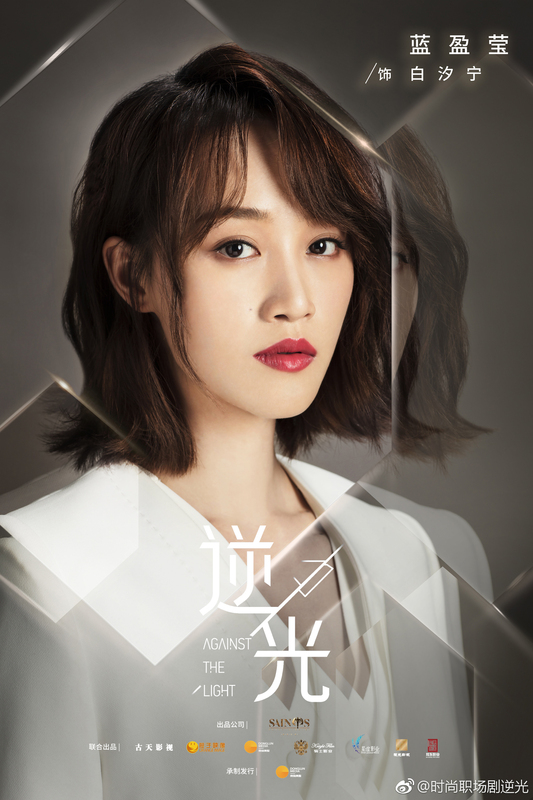 She gets embroiled in a struggle for supremacy between two factions, led by her mother’s former subordinate Lin Yi (Zhang Hanyu) and jewellery tycoon Li Zhuoran (Waise Lee) respectively. 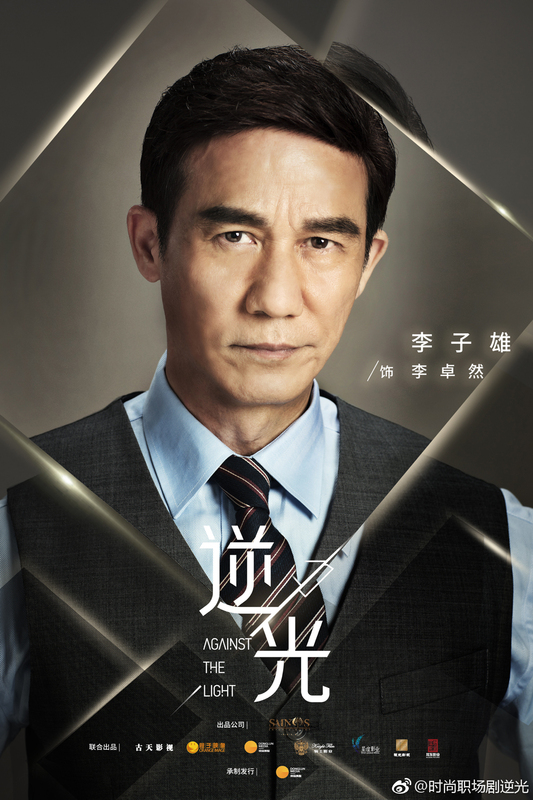 There’s no hint of love triangles in the synopsis and trailer, so I’m hoping this drama actually focuses on Bai Xining’s growth arc and career ambitions. 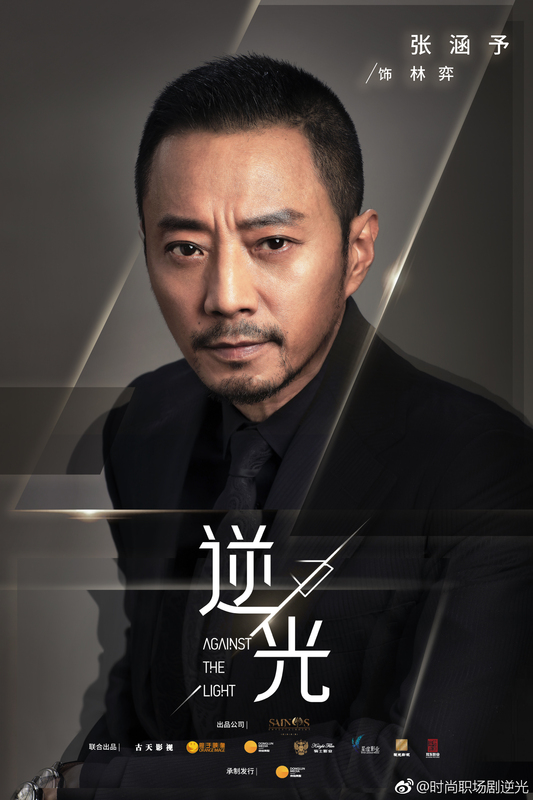 Directed by Huang Junwen (Liushanmen, The Four drama ver. ), the 30 episode drama has yet to secure a network and air date. 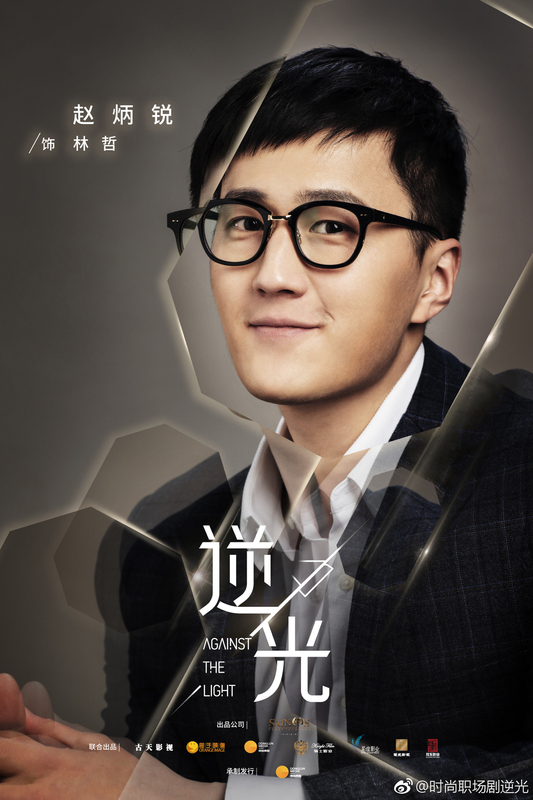 This entry was posted in Drama, Mainland China and tagged Against the Light, Lan Yingying, Waise Lee, Zhang Hanyu by XDramasX. Bookmark the permalink. Actually looking forward to this. Love her in Surgeons!